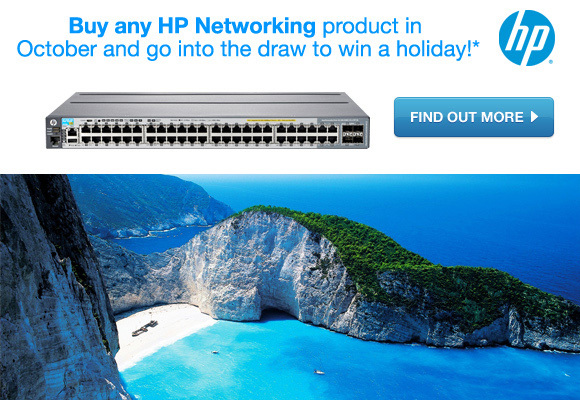 In this month's newsletter we tell you what to look for when you buy networking products and we discuss the pros and cons of hybrid laptops. As always please contact us if you need IT support or if you need help with any upcoming IT projects. 5 things you DON'T want when buying networking products. 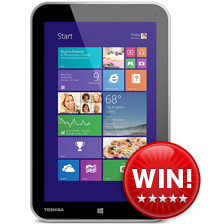 Buy any Tecra or Portégé notebook between 10th October and 30th November and upload a copy of your receipt for your chance to win 1 of 3 Toshiba Encore tablets. Tecra notebooks are the perfect desktop replacement for business. Available in 14" and 15.6" screen sizes to suit any need. Portégé is true engineering marvel, these highly sophisticated thin, light and fast Toshiba notebooks have been completely designed with the mobile executive in mind. 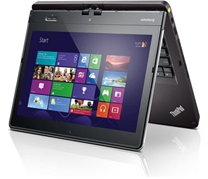 Ranging from the 13.3" Z930 to the 11.6" Z10T there is a perfect model for any business. Looking for a new server for your growing business? Buy a HP ProLiant ML-series server this month and get up to $500 cashback on eligible models. Share files easily, efficiently with this single tower server. 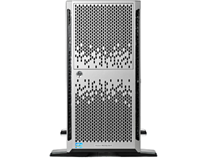 HP ProLiant ML350e delivers essential performance with room to grow, while requiring low upfront investment. Technology made easy for your growing business. Need help with your IT?